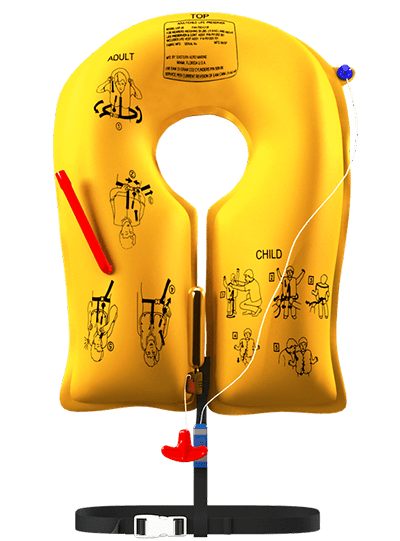 EAM Worldwide offers life vests, rafts, slides, survival kits, and RFID solutions that integrate industry standards for safety equipment. EAM offers comprehensive client services. Our goal is to achieve total client satisfaction by guaranteeing to provide exceptional service to the highest quality standards with excellent turnaround times. With locations around the globe, our sales team can help you navigate EAM’s diverse product line to find the solution that best suits your needs.